Christmas is just a few days away and music fans across the UK are eagerly waiting to see who will be this year’s Christmas Number One. The last few years have seen the winner of the X Factor take the top spot in the charts but many feel that this year’s show was not popular enough to guarantee the same. As a result Louise Johnson is only third favourite with odds of around 6/1 at the majority of bookmakers. The ever popular Justin Bieber is the bookies’ favourite with odds of 4/6 on offer. Just one month ago he was an outsider with odds of 33/1 but since the failure of X Factor to capture audiences’ imaginations and his success on the Global Top 100 chart he has shot up into the favourite position. Second favourite is the NHS Choir at 3/1 with their charity single. They are currently hugely popular on the radio and the song features a number of likeable doctors, nurses and midwives. However, it remains to be seen if this will translate into record sales. 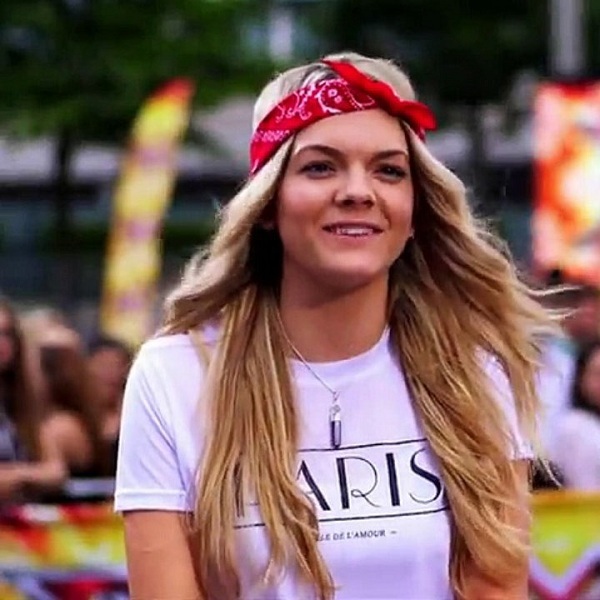 As a result some pundits are tipping Louisa Johnson as most likely to take the top spot. Her CD has just hit the shops and it is likely to sell as people make a last minute dash to buy their remaining Christmas presents. If the bookies turn out to be wrong then this would be an extremely lucrative bet to make. Other options are Stormzy at 10/1, the Star Wars Theme at 10/1, Adele at 66/1 and Eagles of Death Metal at 66/1.